LBI inactive whole cell yeast products are derived from primary grown baker’s or brewer’s yeast. 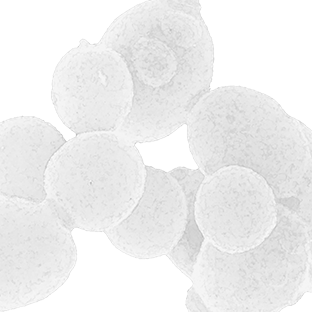 They are yeastYeast is a unicellular fungus that can convert sug... More of the genus Saccharomyces cerevisiaeSaccharomyces cerevisiae is the name of a strain o... More that have been inactivated by heat, roller dried and ground. They are used in many applications for their nutritional value benefits, their savory flavor profile contribution as well as for their texture optimization properties. They promote texture and help accentuating mouthfeel while imparting emulsificationEmulsification is the process of mixing two or mor... More properties. Additionnally, they naturally contain significant amount of proteins, fibers, and B-vitamins to improve nutritional benefits in food applications.